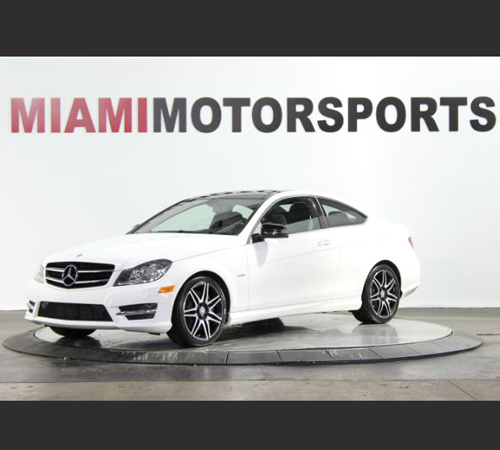 Slogan At Miami Motorsports we offer a wide selection of vehicles and hope to make the car buying process as quick and hassle free as possible! About Us: findacar.us is a vehicle, delaership, and mechanic search engine that aims at assisting you in searching for the best West Park new and used car dealerships. You can also find West Park, FL cars for sale. You can search for over 2 million vehicles by make, model, price, color, and more with our in-depth faceted drill-down vehicle search. You can also find cheap West Park vehicles for sale or expensive West Park vehicles for sale if that's more your style.